The appeal of a sliding door in Portland, OR is that it fits in perfectly with current architectural trends. Their transparent nature welcomes in the scenery and transforms it into a dynamic canvas for your home. This is particularly useful with the seasonal changes in the Pacific Northwest. It also provides an effortless design for blocking out the noise while remaining in touch visually. Blur the line between indoors and outdoors with innovative new products for spacious, open living and quickly change the perception of the physical border of your dining room. 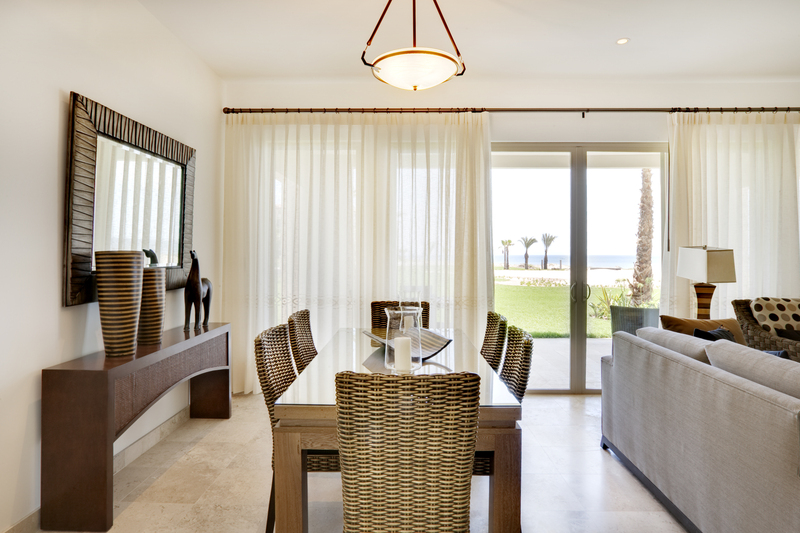 Sliding doors produce a sense of exhilaration and comfort that come with having no constraints. It is all about adding the ability to enjoy the endless sights and sounds outside. Adding a sliding door in Portland, OR to your living room increases your floor plan square footage. Available in a variety of configurations and sizes, it provides a smooth transition from the interior to the exterior of your home. The result is an incredibly clear and unimpeded view with simple, effortless operation that connects outdoor living spaces to the homes interior. The master bedroom is an ideal location in your home for a sliding door to seamlessly connect an interior space to beautiful landscapes with large glass, narrow frames, and clean lines. It takes the experience a step further by acting as an transparent interior partition between your bedroom and an outdoor deck. Bring the beautiful, Pacific Northwest in by blending indoor and outdoor living spaces and open up a one-of-a-kind view. Whether it is a view of the sunset or the snow on Mount Hood, every homeowner wants a room with an unabated view. With exteriors becoming as fundamental as interiors, installing a sliding door in Portland, OR has become an essential component of modern architecture.